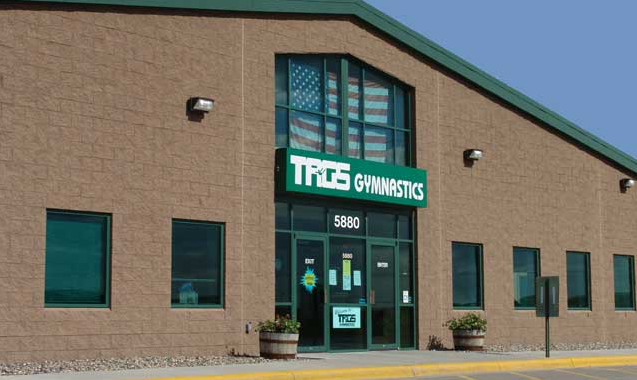 The goal of our program is to provide quality gymnastics instruction in a safe, fun, positive atmosphere. TAGS programs are specifically designed to meet the needs of children walking to 17 years at every stage of their development. 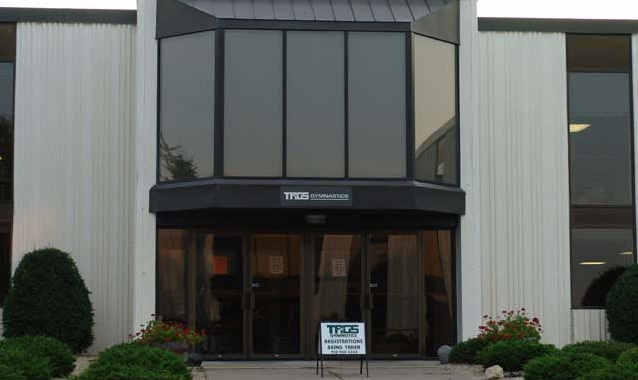 TAGS offers close to 300 classes each week at each location to help accommodate even the busiest families!